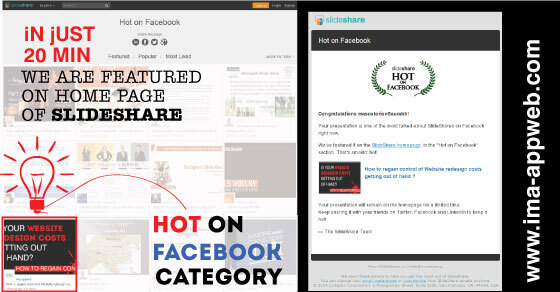 Slideshare is one of the best content marketing site with help of presentations. One can create presentation in the form of ppt as well as pdf. It supports various other file formats too. The BASIC of slideshare is “Keep it simple”. Create content that engages with user. The content was all about How to regain control of Website redesign costs which is nowadays getting out of hand ? You being a business owner, CEO, CFO, Entrepreneur. 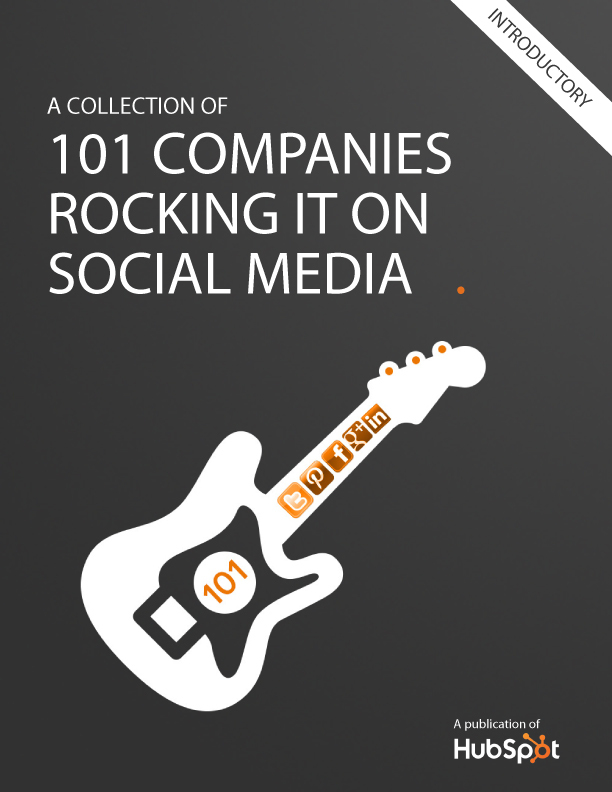 Whosoever you are, this content is going to rock your mind. 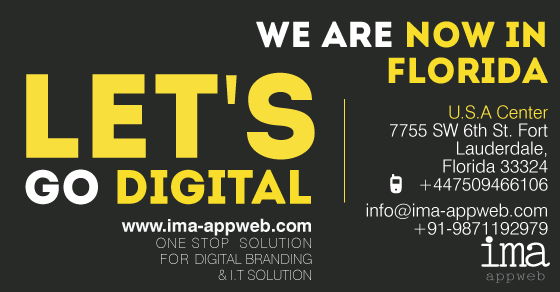 Note: ima appweb (www.ima-appweb.com) is an agency which focuses on creating content, engaging with customers, prospects. we create communication for the companies. These interactions are increasingly taking place through Web sites, through mobile devices and at dedicated terminals, and may include sound, video, animation and user feedback mechanisms. A savvy designer will create designs that can be adapted to all of these applications. We are into communication design, customized apps and software development to help corporate achieve speed in their growth, we do digital marketing as well as inbound marketing for our clients.